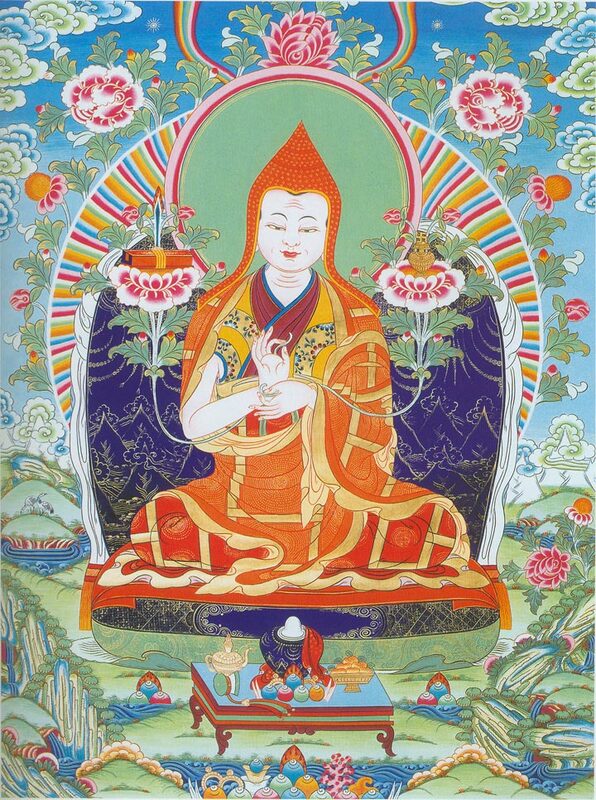 Patrul Rinpoche (1808-1887) was a great Tibetan meditation master of the Nyingma Lineage. While preserving that particular lineage of Buddhism in Tibet, and spreading the transmission lineage of the Longchen Nyingthig, Patrul Rinpoche was essentially a Rime (non-sectarian) master. Spending most of his time in retreat, he came to experience the essence of the dharma. What follows are his thoughts on the uncertainty of the circumstances of death- they are still quite compelling today. I’ve take this passage from Words of My Perfect Teacher, by Dza Patrul Rinpoche, translated by the Padmakara Translation Group. Once born, ever human in the world is sure to die. But now, why, when and where we are going to die cannot be predicted. None of us can say for sure that our death will come about at a particular time or place, in a certain way, or as a result of this or that cause. Fire, water, poisons, precipices, savages, wild beasts- all manner of mortal dangers abound, but only very few things can prolong life. Even food, clothing and other things usually considered life sustaining can at time turn into causes of death. Many fatalities occur as a result of eating- the food might be contaminated; or although normally wholesome it might be toxic in combination with other foods; or it might be the wrong food for a particular individual. Especially, nowadays, most people crave meat and consume flesh and blood without a second thought, completely oblivious to all the diseases caused by old meat or harmful spirits. Unhealthy diets and lifestyles can also give rise to tumors, disorders of phlegm, dropsy and other diseases, causing innumerable deaths. Similarly, the quest for riches, fame, and other glories incites people to fight battles, to brave wild beasts, to cross rivers recklessly and to risk countless other situations that may bring about their demise. Furthermore, the moment when any of those numerous different causes of death might intervene is entirely unpredictable. Some die in their mothers’ womb, some at birth, others before they learn to crawl. Some die young; others die old and decrepit. Some die before they can get medicine or help. Others linger on, glued to their beds by years of disease, watching the living with the eyes of the dead; by the time they die, they are just skeletons wrapped in skin. Many people die suddenly or by accident, while eating, talking or working. Some even take their own lives. Surrounded by so many causes of death, your life has little chance of enduring as a candle-flame in the wind. There is no guarantee that death will not suddenly strike right now, and that tomorrow you will not be reborn as an animal with horns on its head or tusks in its mouth. You should be quite sure that when you are going to die is unpredictable and that there is no knowing where you will be born next.